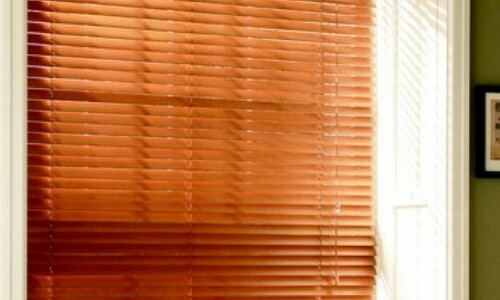 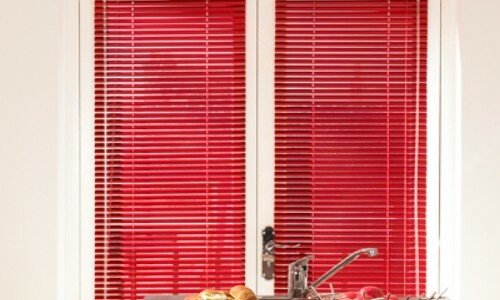 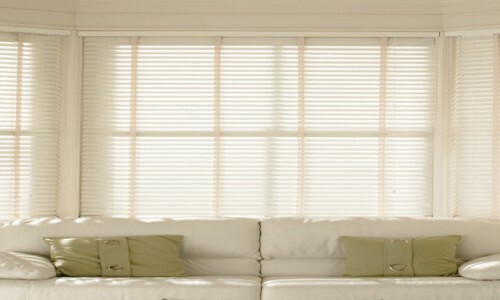 Mart's Blinds is a family run business based in Essex. 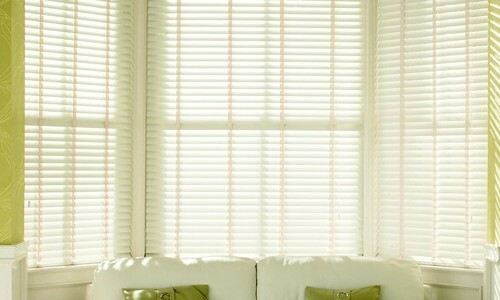 We offer a free measuring and fitting service. 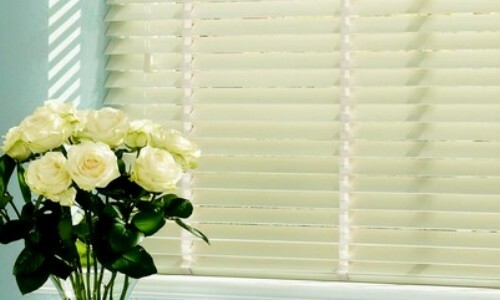 So far the best choice of blinds in Essex, from the simple straight forward roller blind to the deluxe plantation shutters, we supply all. 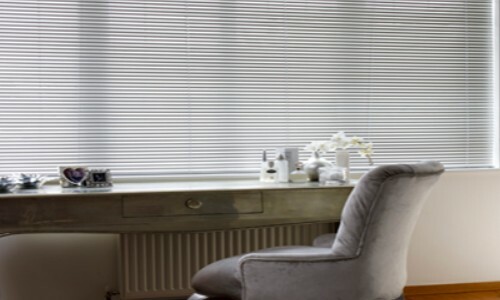 With a wealth of experience, Martin and Sonia pride themselves on a quick and reliable service including after care if required, with a no pressure just advice approach. 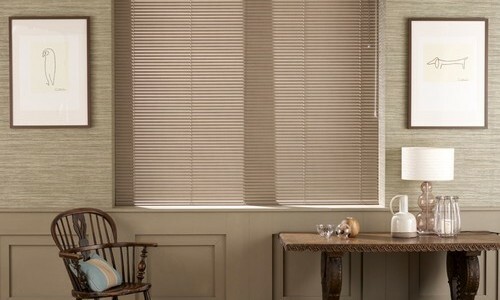 So why not give us a call, knowing you can get quality blinds at reasonable prices and with the extra knowledge that your familys safety comes first. 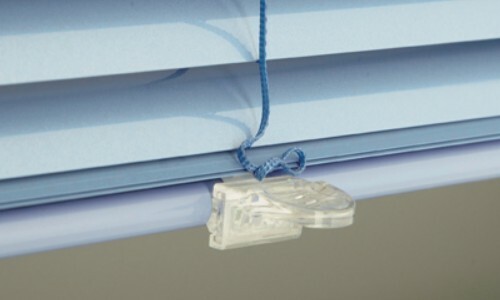 Copyright © 2019 Marts Blinds.